We all want the best for our families. 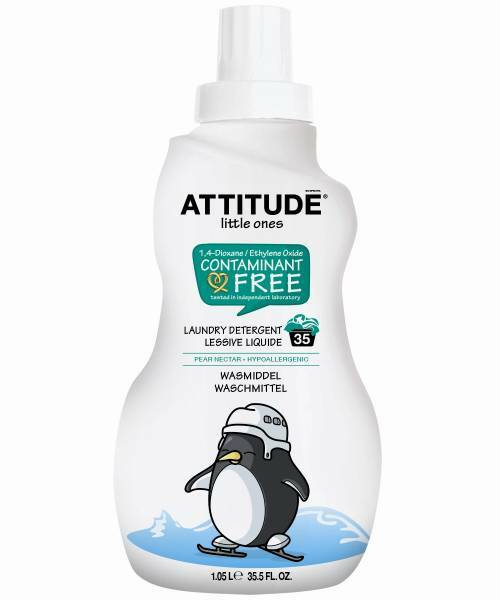 Thats why we offer ATTITUDE Laundry Detergent, a natural and efficient option to fight stubborn laundry stains. Even though chemicals linked to cancer are legally tolerated in laundry detergents, we dont think you want them in your home.